Divorce Attorneys Wichita | Experienced Law Firm | David A. Hawley P.A. Since 1990, David A. Hawley, P.A. has assisted clients throughout Wichita in all matters related to divorce and family law. During more than 25 years of practice, I have established myself as a reputable attorney with a deep concern for my clients’ welfare. If the time has come to dissolve your marriage, I can guide you through the process and protect your rights. Typically, the most contentious issues are related to your children and your property. I work diligently to resolve conflicts through principled negotiations, with a minimal disruption to your life. However, when an opposing party is unreasonable, I am fully prepared to fight aggressively in court to achieve your goals for a secure future. Aggressive — In negotiations of marital settlements and at trial for various divorce issues, I am determined to advance your goals. I understand what is at stake for you emotionally and financially and am deeply committed to fighting for your future security and your peace of mind. Knowledgeable — I have a thorough understanding of Kansas family law and court procedure, which I apply at every stage of the legal process to give my clients every possible advantage. Trustworthy — With family law issues, discretion and sensitivity are critically important. I serve your interests with the utmost professionalism. Although I advocate strongly for my clients at all times, I refrain from questionable tactics that can cause unnecessary emotional stress, especially in matters where your children are concerned. As further testament to my ethical standards and professional ability, I have earned a DistinguishedSM Peer Review Rating from Martindale-Hubbell®. For individualized attention to your family law issues, as well as strong advocacy focused on favorable results, look no further than David A. Hawley, P.A. Divorce — When it’s time to dissolve your marriage, you need a forward-looking attorney who can help you achieve your goals for a secure future. I understand how important the terms of your divorce decree are for your future, so I work diligently to negotiate a favorable marital settlement. When settlement is not possible, I litigate divorce cases aggressively to secure the best possible outcome. Uncontested divorce — The quickest and most cost-effective type of marital dissolution is an uncontested divorce, which avoids trial completely. However, as beneficial as an uncontested divorce is, it’s not always an easy matter to achieve. Through principled negotiation, honed over more than two decades of family law practice, I can often overcome obstacles to forge fair and equitable settlements to tough issues of child custody, alimony, child support, and the division of marital property. Child custody — Perhaps the most emotionally charged issue in divorce is the one that involves your relationship with your children. But child custody disputes are not limited to divorcing parents. Unmarried parents and grandparents often need to resolve custody and visitation issues in court. I assert my clients’ parental or statutory rights aggressively, either in negotiations of fair parenting plans or in court hearings on custody and visitation issues. Child support — Although the Kansas Supreme Court has adopted child support guidelines, the courts retain significant discretion with regard to adjustments. I fight to ensure that your child support order is fair based on the financial realities you face. 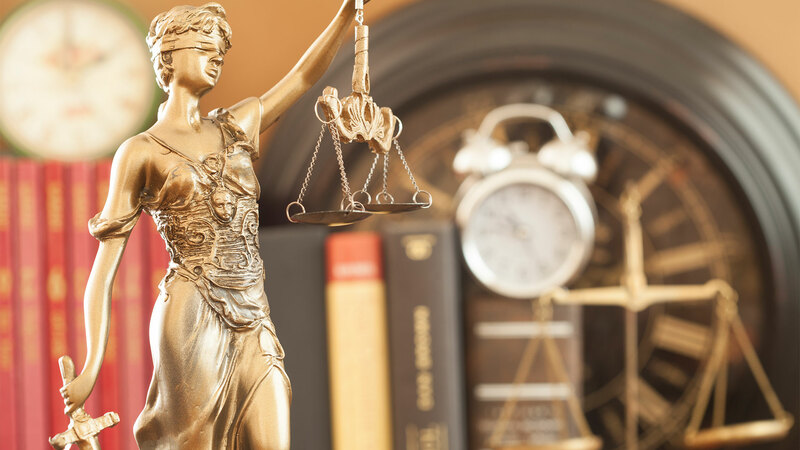 With these issues and many more, I am determined to provide exceptional legal services, starting with personal attention to your concerns from the moment I sit down together and continuing through every step of the legal process. David A. Hawley, P.A. helps clients throughout Wichita resolve a full range of family law conflicts. Call me today at 316-469-6809 or contact me online to arrange a consultation. My office is in the Hayford East Building at 129 East 2nd Street, just off Interstate 135 or U.S. 400, in the heart of Old Wichita.